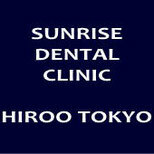 Sunrise Dental Clinic Hiroo Tokyo is very clean and comfortable. 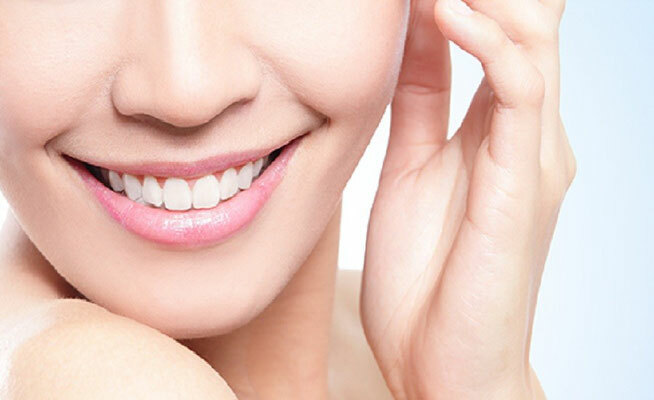 Sunrise is a dental clinic for Ebisu, Hiroo, Shirokanedai, Shirokane, Minamiazabu, Nishiazabu areas. ・The clinic is closed on Sunday, Thursday, Saturday afternoon, National holiday and 30.